When things get hot we keep you cool. Founded in 2010, Dittmer Air and Heat specializes in residential and commercial HVAC and refrigeration services. Since inception, customer satisfaction has been our #1 priority. With over 20 years of experience, homeowners and business owners throughout Brevard County can turn to our highly trained technicians for honest solutions. 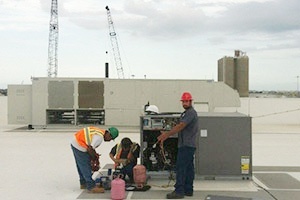 We believe in repairing and replacing HVAC equipment only when necessary. 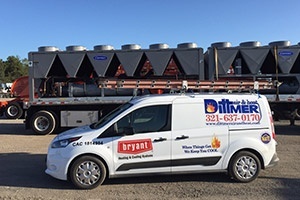 Dittmer Air and Heat is proud to offer high-quality residential and commercial HVAC and refrigeration services. 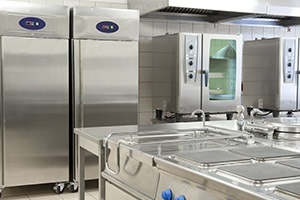 Our team understands the importance of preserving your equipment in both homes and businesses. That’s why our technicians are committed to serving both establishments to help maintain the best indoor environment possible. We believe in the importance of honest repairs and replacements. When working with our professionals, customers will receive an honest assessment, high-quality performance, trusted equipment brands and long-lasting results. 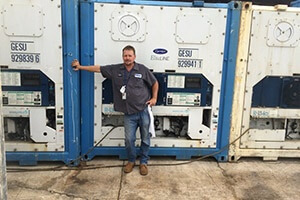 Turn to our team for expert HVAC and refrigeration services! 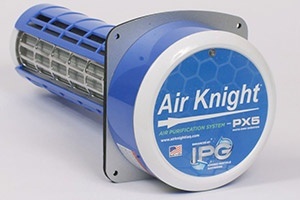 It’s essential to maintain comfortable indoor temperatures to survive the Florida heat. When things get hot, we will keep you cool! 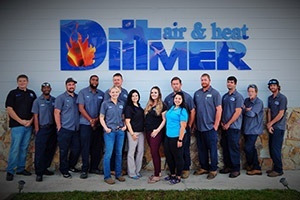 With more than two decades of experience, Dittmer Air and Heat aims to care for every customer’s HVAC and refrigeration systems year-round. Call our experts at (321) 637-0170 or submit an online form to get started.